A five-day festival promoting Russia’s latest cinema is set to kick off in four UK cities, with a new programme designed to fight against the rising political drama between Moscow and London. The third annual Russian Film Week will take over venues in London, Edinburgh, Cambridge, and Oxford between 25 November to 2 December 2018. Top picks include Russia’s Oscar nod, Sobibór, which captures the story of a historic uprising at a prisoner of war camp during the Second World War. Led by Soviet officer Alexander Pechersky, the soldiers were able to engineer a mass escape, with many joining up with local resistance fighters in a blow to Nazi forces. 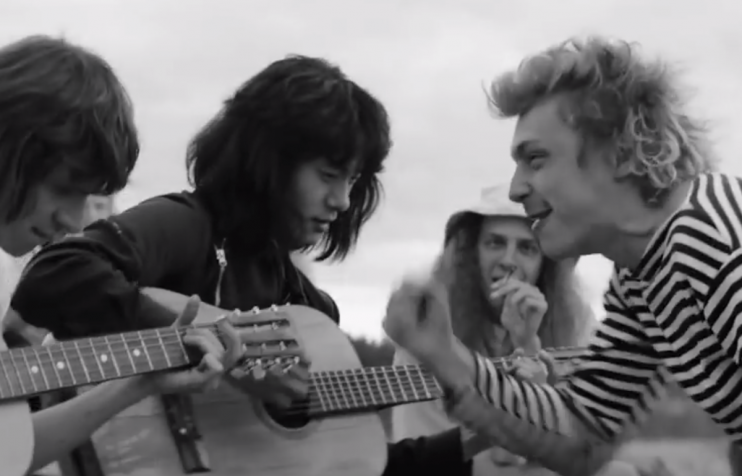 Also dominating the programme is Summer, Kirill Serebrennikov’s biopic of iconic Soviet rock legend Viktor Tsoi. With real musicians taking on the leading roles, the film is a love letter to Leningrad’s underground music scene before the dawn of perestroika, completed while Serebrennikov was under house arrest as part of a controversial — and some say politically-motivated — corruption case. Core of the World by Natalia Meshchaninov has also turned heads on the international festival circuit, following the life of Egor: a vet at a training facility for hunting dogs in a remote part of Russia. More comfortable with dogs than with people, Egor soon finds himself drawn closer to his boss’ family as they face mounting problems. Organisers say that the festival programme, spanning drama and comedy, art house and blockbusters, is a vital way to promote young filmmakers worldwide and bridge the gap between Russian cinematography and the western world. Russian Film Week will take place between 25 November to 2 December 2018. For more information, click here.